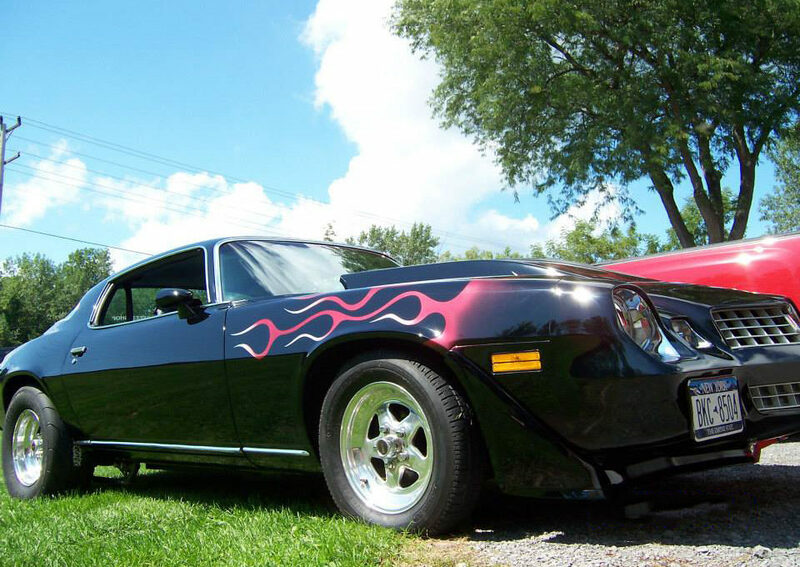 CMJ Customs is an independent, family owned and operated complete automotive repair, restoration, modification and build shop just outside of Rochester NY . If you’re looking to fix dents and dings, get brakes for the family ride, build a 600+ WPH weekender or completely restore the car from your childhood – give us a call today. Owner, Mike Ruscio got his start working on cars at the age of 15 (a Caprice Classic to be exact). Fast forward to today he is one of the most well known, respected and award winning automative professionals in the Rochester NY area. In the last 25 years he has grown CMJ Customs to be the premier Automotive shop for those serious about the vehicles in the Rochester NY area. Upgrades from mild to wild! "I blew up my Mustang last summer, immediately had it towed to CMJ. Mike, Joselyn and Chase are the best in Rochester"
With over 25 years experience, CMJ Customs delivers the experience and customer service you and your vehicle deserve. CMJ Customs is a Complete Automotive NYS Registered Repair shop located just outside of Rochester NY in Brockport. Family owned and operated, CMJ Customs specializes in collision repairs, automotive restoration, metal fabrication and welding, hot rod and race car repairs and automotive upgrades. Give us a call today. Go fast or go home!!! © Copyright 2017 CMJ Customs. Website site by Chapman Marketing Improvements.